I like meeting new people. May be some finds boring to see same places nearly everyday. It is a joy fo rme to see veryday little bit different. I like to intoduce my country, our history and its monuments. 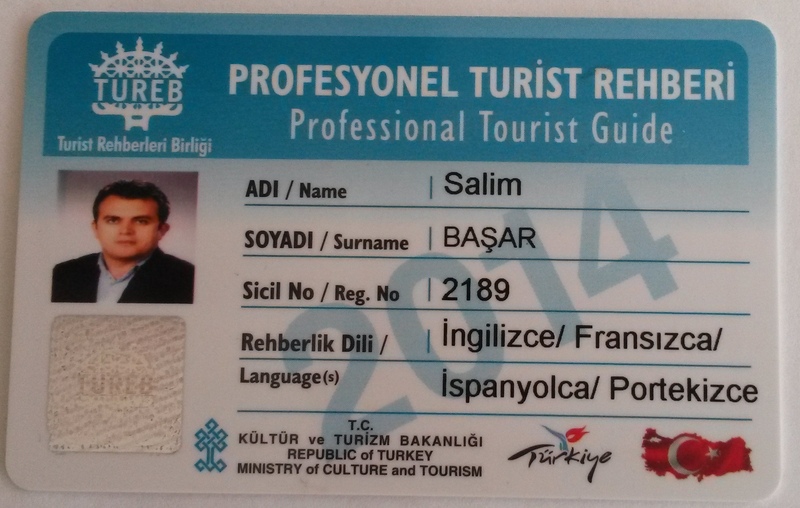 I am a professional tourist guide since 2007 here in istanbul and all around Turkey. I live in istanbul and this city is my passionate city. I offer guiding services in English, French, Spanish and Portugues. Our fascinating city istanbul which is on top of two continent, Europe and Asia wellcomes you to have nice tours with our services. In this tour we visit main points of istanbul. For the groups more than 4 people please contact. To assure the guiding service may be this tour is subject to a guide substitution by giving information to you before. Thats way it is better choosing days apart from Monday and Tuesday to do this tour. If you like to visite Harem of Topkapi Palace entrance fees is 15 tl/pp. Meeting point is hotel lobby or seaport.